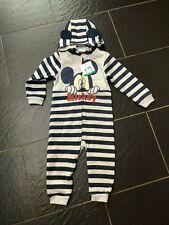 DISNEY STORE MICKEY MOUSE DUNGAREE SHORTS DUNGAREES & BODYSUIT NWT CUTE DETAIL! 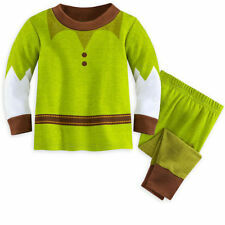 Disney Pixar Toy Story Woody Baby Romper 18-24 Mnth. Baby romper suit. 1 PIECE SUIT. Includes bodysuit and beanie hat. DISNEY STORE WINNIE POOH CUTE 2 PIECE DUNGAREE SET FOR BABY NWT ~ VERY NICE!! I LOOK THINGS OVER AND DESCRIBE THINGS AS BEST I CAN. Disney 3 Piece Rob Set Babies Baby Boys Dressing Gown PJS Navy UK Size 18-24 mth This Character 3 Piece Robe Set consists of a t shirt, trousers and dressing gown, all of which are complete with Character branding.